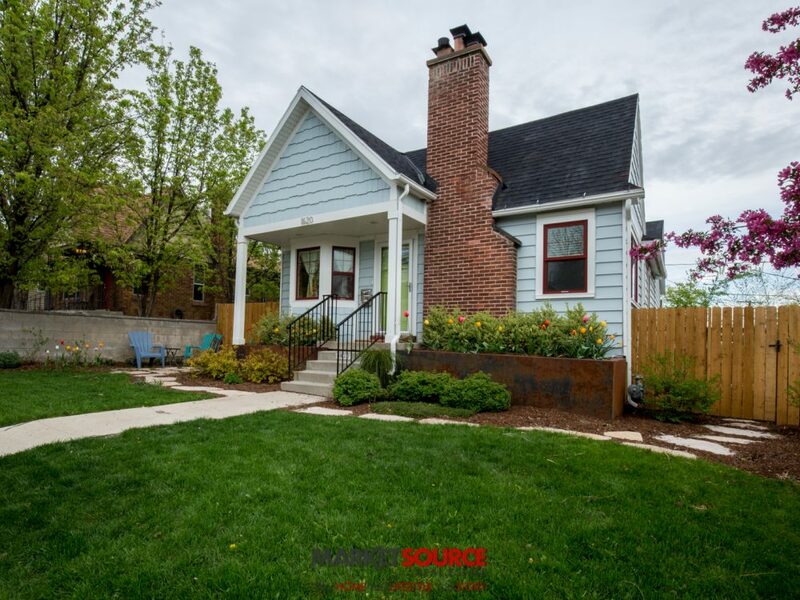 This stunning duplex in the heart of the beautiful and rapidly growing sugarhouse community has loads of original character combined with a fantastic recent remodel that you have to see to believe. 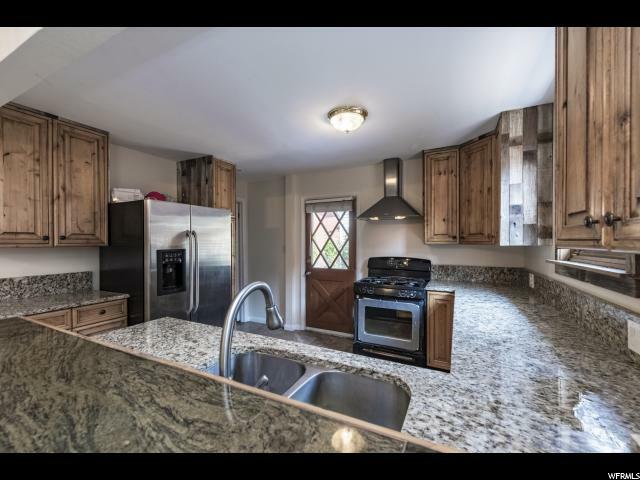 This property has had all new flooring put in, a full remodeled kitchen that features brand new appliances and beautifully updated bathrooms. 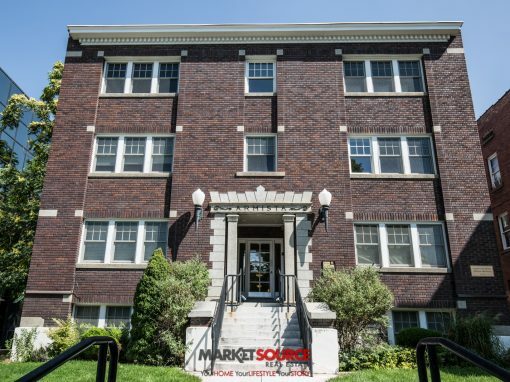 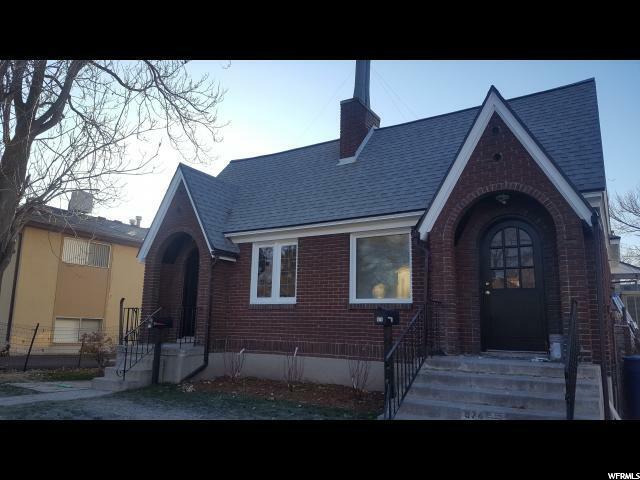 RARE Duplex one block from coveted 9th & 9th area of Salt Lake City. 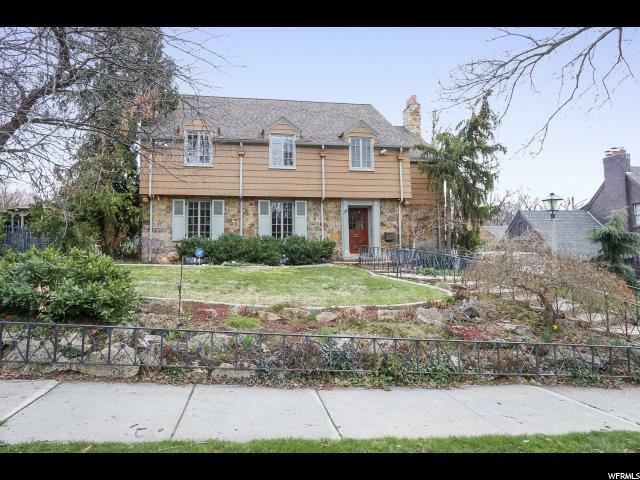 They say it's all about location, location, location when it comes to real estate. 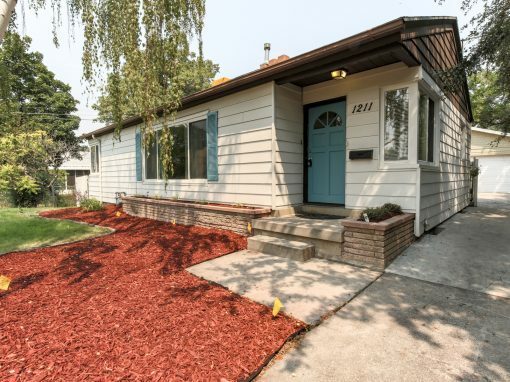 Here's an opportunity to buy something that's recently been updated/remodeled (2016) and offers one of the best locations in town. 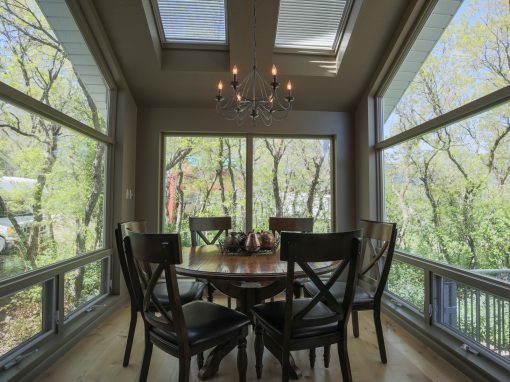 Living on a quiet wooded avenue in the Sugarhouse / Liberty Park area has never been so easy. 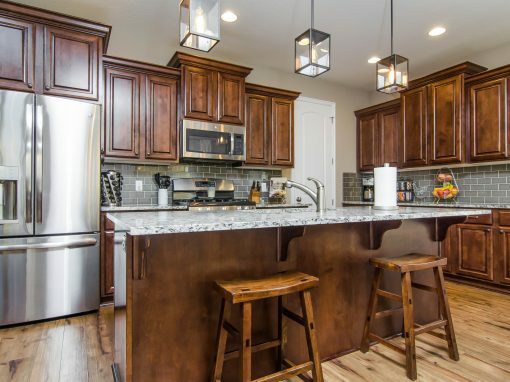 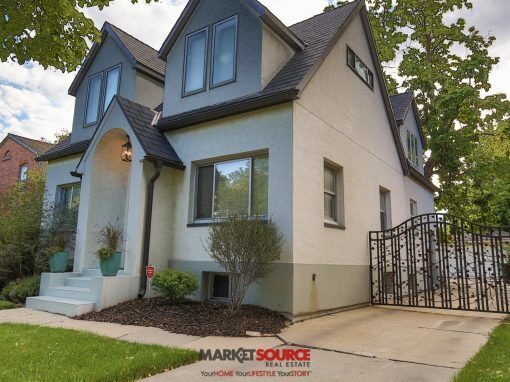 Completely remodeled, this 1907 two story has all the hard to find features you're looking for; over-sized double garage with storage loft, new composite deck for outdoor entertaining, granite counter tops, solar roof panels for low cost utilities. 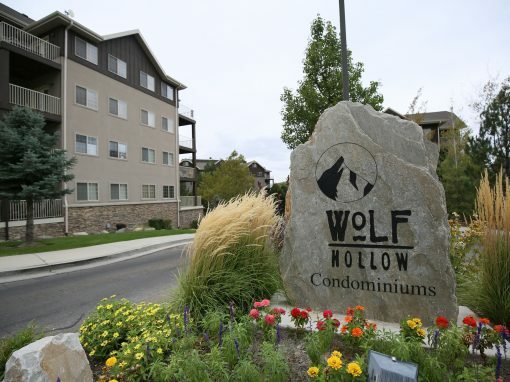 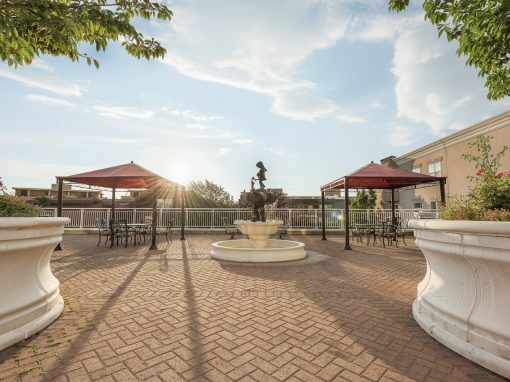 Come and experience urban living at its best. 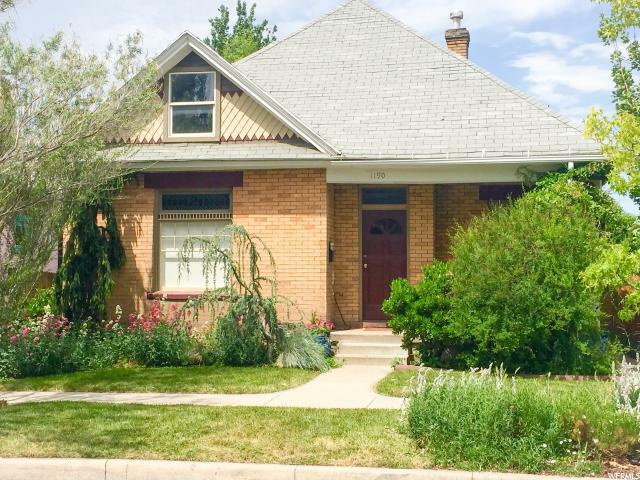 Darling Victorian in the popular and walkable 9th & 9th area. 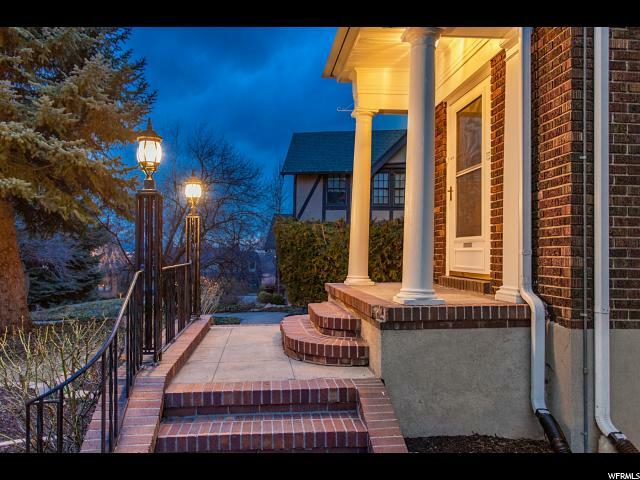 Hottest neighborhood in town! 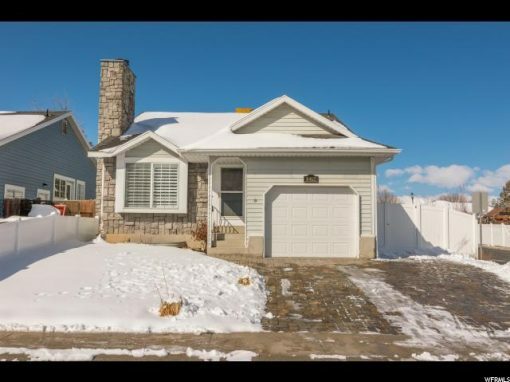 Large, .18 lot. 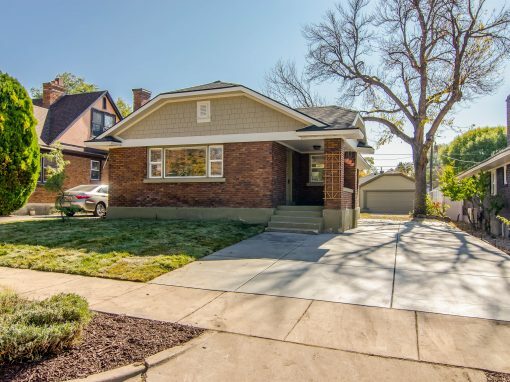 Legal side-by-side duplex with one larger unit and one smaller unit. 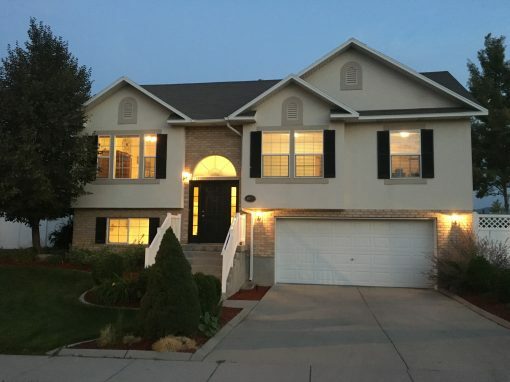 Large private yard has patios and walkways and alley access to the 2 car garage (with large loft, great for storage). 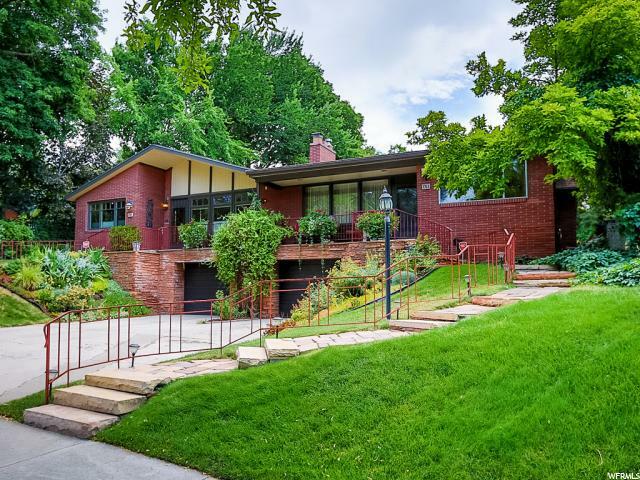 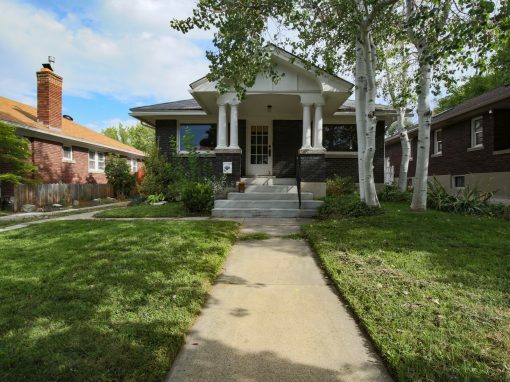 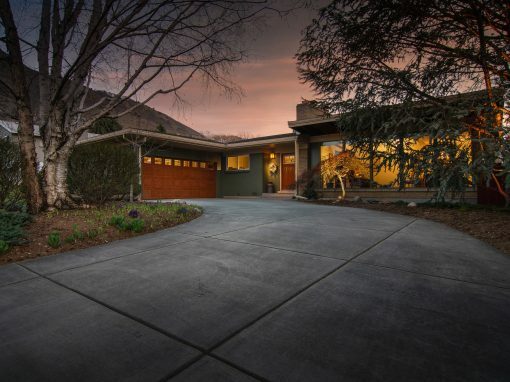 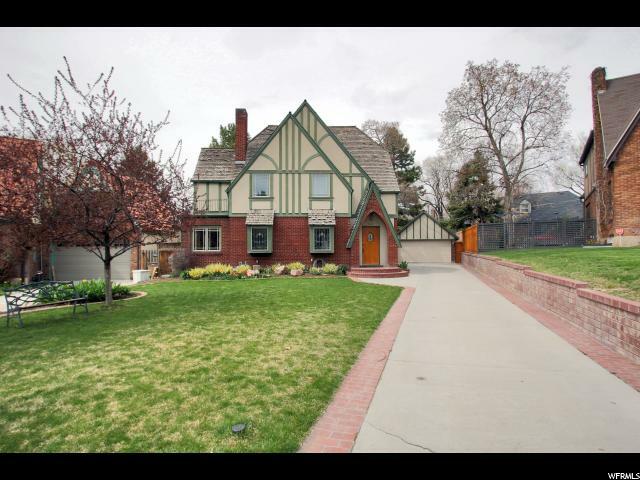 This unique Salt Lake City duplex is nestled in the prestigious, beautiful tree lined part of historic Harvard Avenue. 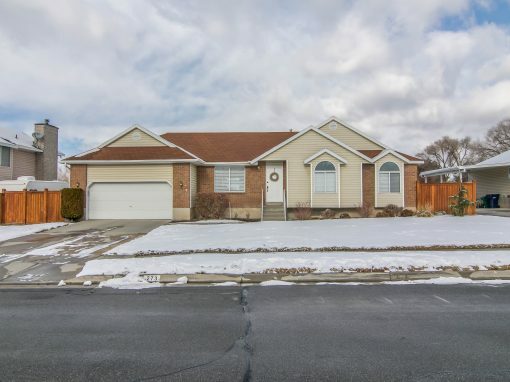 Located right in the heart of HARVARD/YALE, this property has the same stately appearance of other homes in the Harvard Yale area but it is two 2,400 sq. 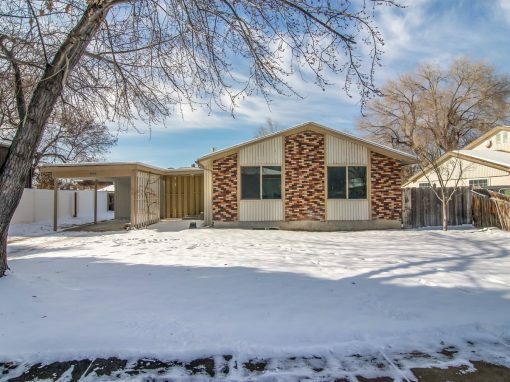 ft. side-by-side units. 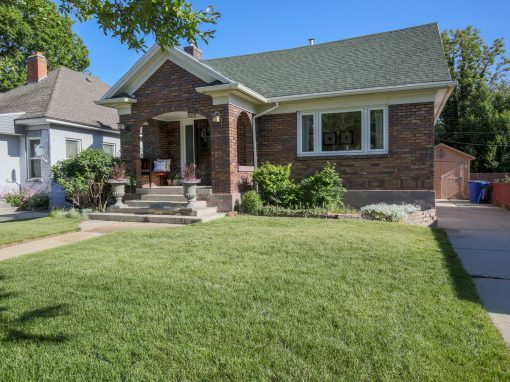 It is like having two homes in one in this pristine neighborhood. 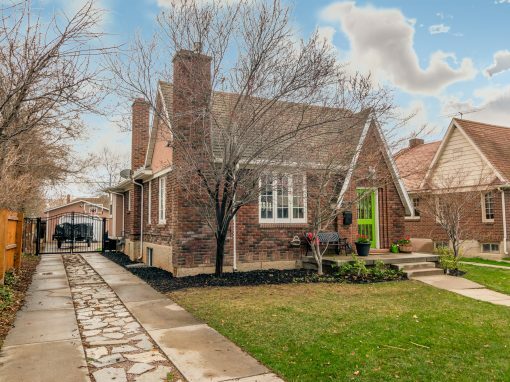 Sitting on a rare Laird Circle lot in the heart of Harvard/Yale, this charming Tudor is loaded with high-end finishes and setup for outdoor living with huge covered porch, large back yard and swimming pool.